Joseph (Joe) Martin, Ed.D. 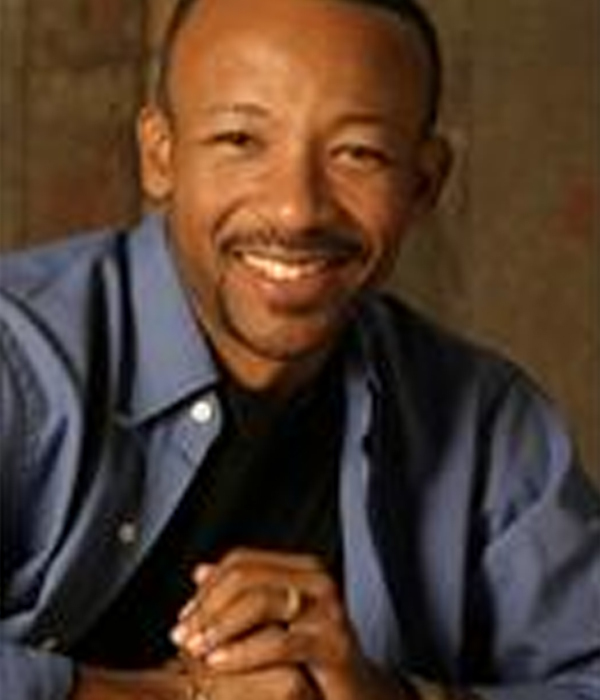 is an-awarding speaker, author, and educator, and serves as our resident Life Coach. He is happily married to B.U.S.Y Body Fitness owner, Tonya Martin, and they have two beautiful children (Kendall and Faythe). In addition to his faith, family, and love for fitness, Joseph is passionate about teaching, coaching, and building men and strengthening families. As the host of the #1 podcast on iTunes for Christian Men (Real Men Connect), over the past 25 years, he has successfully taught, trained, and coached more than 1.6 million students, 260,000+ teachers, and 40,000+ parents. The author of more than 9 books on teaching, parenting, education, and men’s development, he holds a Bachelor’s and Masters Degree in Communications from the University of West Florida and a Doctorate of Education Degree in Curriculum Development from Florida A&M University.